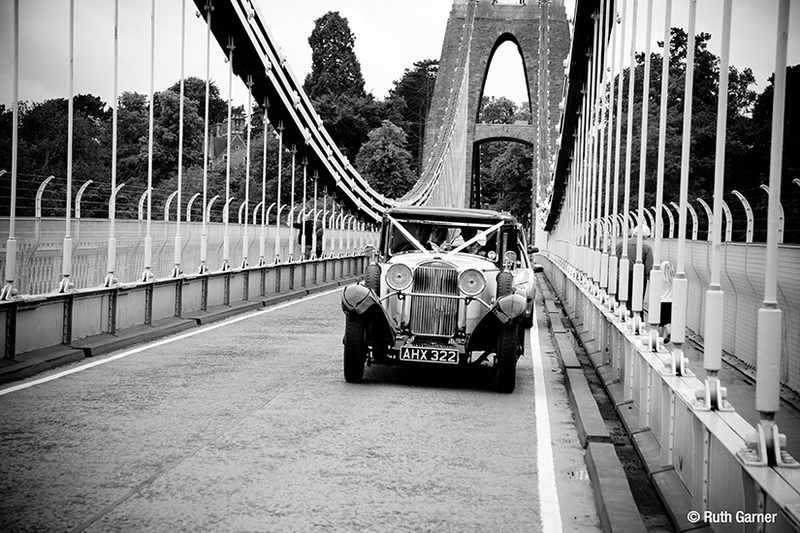 One of Bristol's longest-running wedding transport hire companies, Triggols' Vintage Cars have been ferrying lucky brides and grooms to and from their venues in lavish, vintage luxury for over 25 years now. Avid classic car collectors Roger and Andrew maintain and display their fleet of genuine, pre-1935 vintage vehicles at their garages and showroom near Nailsea. 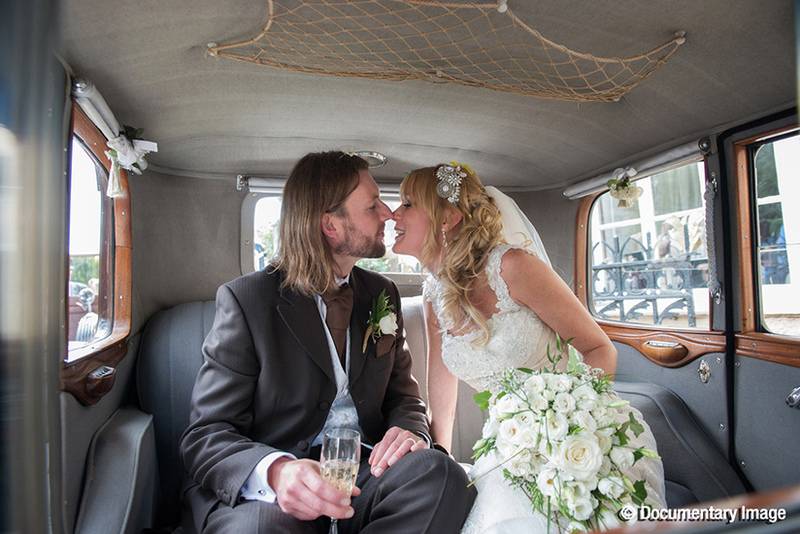 Priced extremely competitively, Triggols' is the first company that any prospective bride and groom should stop by when looking for authentic vintage wedding cars in the local area. 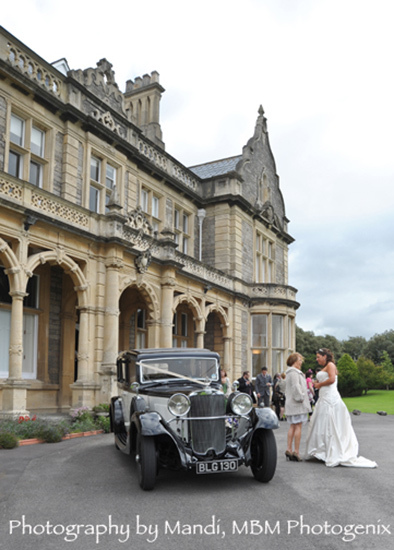 Well aware that each and every wedding is different, offering a friendly and experienced chauffeur service, Triggols' present an extremely tempting choice. Business proprietors and father-and-son team Roger and Andrew restore, maintain and display their exquisite fleet of cars at their garages in Tickenham, near Nailsea and a few miles to the west of Bristol. 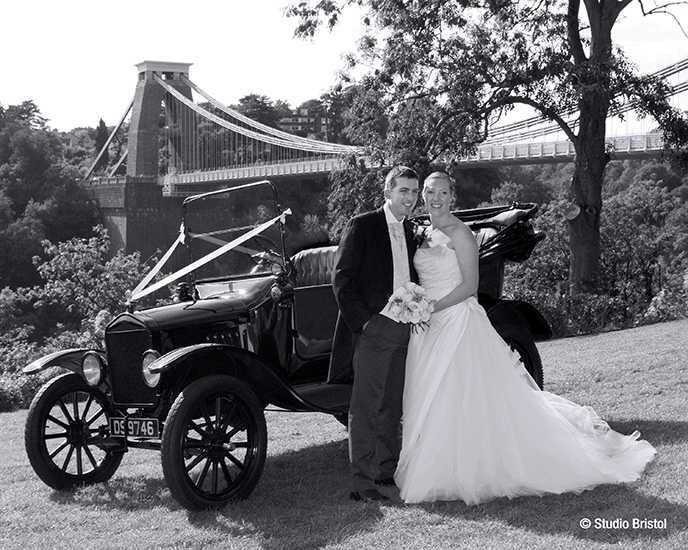 The Triggols' cars have appeared at well over 2000 events over the years, and have played a prominent part in countless brides' and grooms' special days in the Bristol area since their first wedding commission back in 1987. Operating such a rare and desirable fleet of cars never fails to attract a great deal of attention. 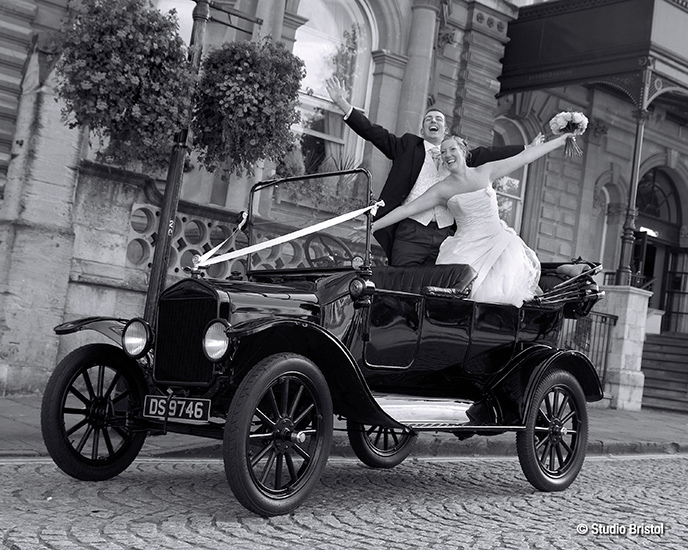 In fact, Triggols' cars are deservedly famous, and have featured in TV and film productions such as Dancing on the Edge (the navy blue Austin 20), Warhorse, Downton Abbey, Foyle's War, Poirot and many more! 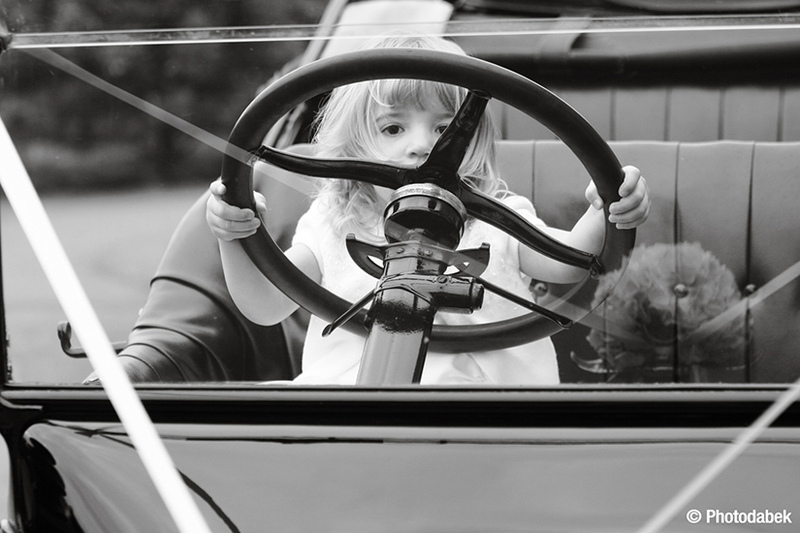 Triggols' currently own a fleet of nine genuine vintage cars. 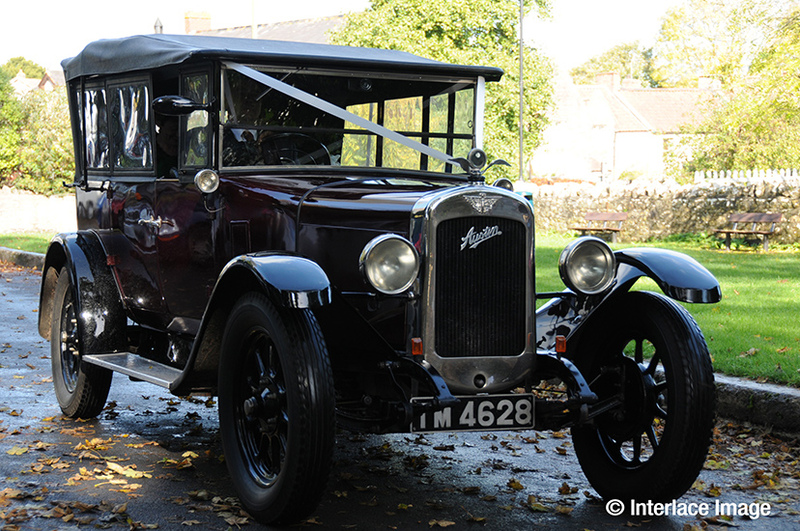 Unlike with many 'vintage car' suppliers, these beautiful vehicles are not replicas - they are the real deal! None of their cars were built after 1935, and all are painstakingly maintained to allow them to run as well as they ever have! 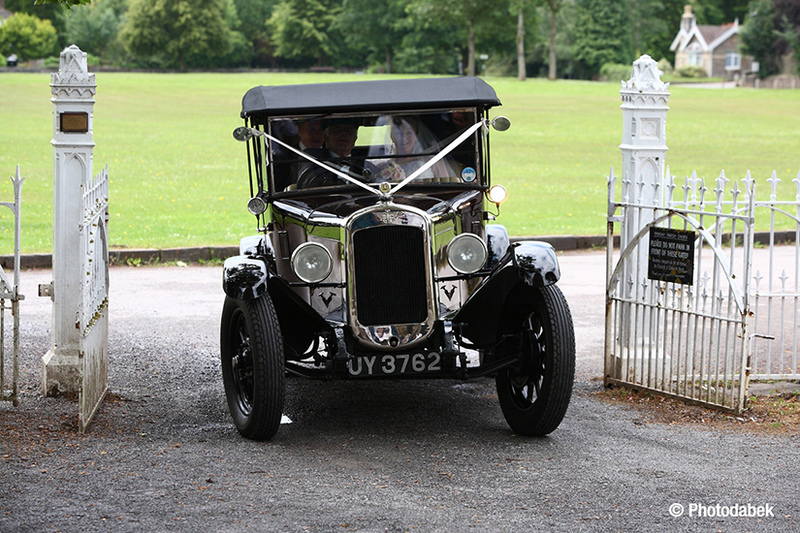 The black Model 'T' Ford Tourer is Triggols' oldest vehicle, built back in 1921. The Ford Model 'T' is an iconic car, celebrated as the world's first production-line - and therefore more easily affordable - motorised vehicle. 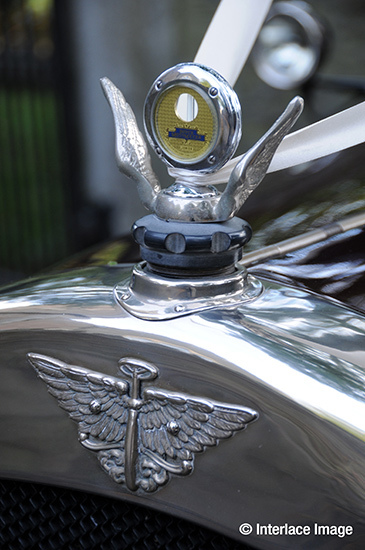 The rare blue Nash Tourer is a 1924 classic. Featuring blue leather upholstery, it can seat 3-4 passengers. Its retractable hood makes it a truly charismatic vehicle for summery days. Triggols' own two Burgundy Austin 12s; one a 1928 model with black leather upholstery, the other a 1929 example featuring a cream interior. Both are delightful 3 or 4-passenger cars with attractive, useful retractable roofs. 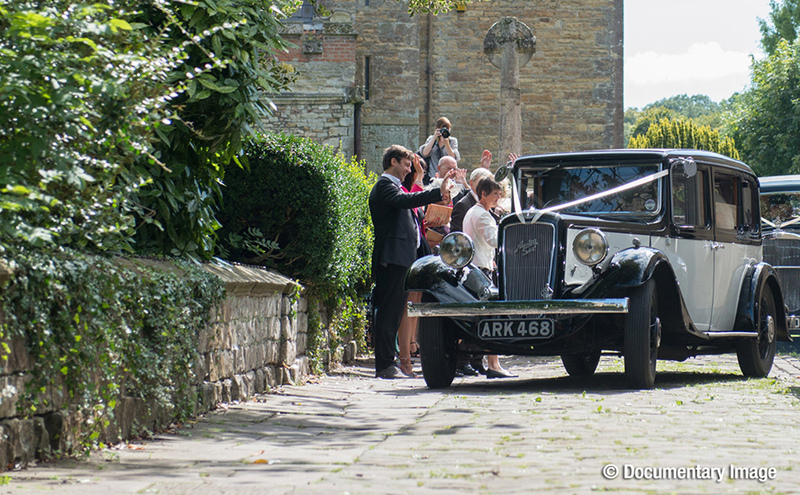 Having recently been featured on the BBC's 'Dancing on the Edge', the 1930 navy Austin 20 Limousine seats up to six people in its spacious interior. It features a glass partition between the driving seat and the passenger compartment, and a microphone so you can intercommunicate as and when necessary. 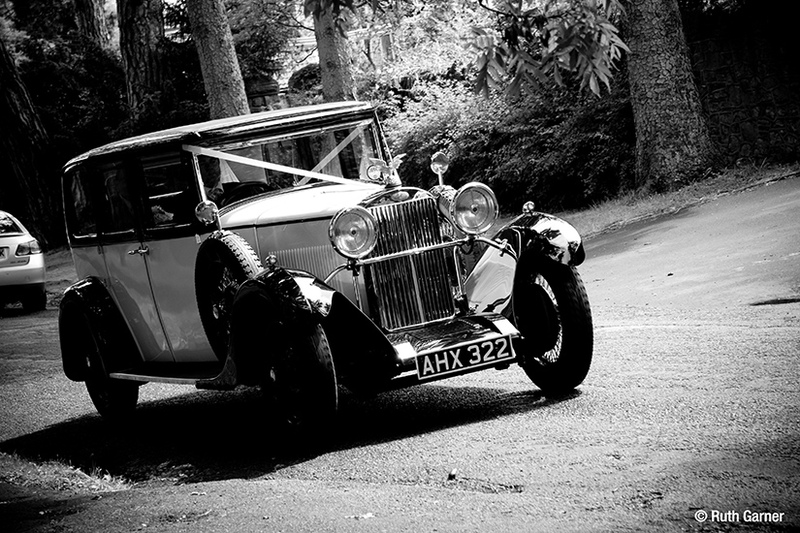 The 1931 Morris Cowley is an exceptionally beautiful and stately 3-passenger saloon car furnished with brown leathercloth upholstery and equipped with a convenient folding roof. Each of Triggols' two Sunbeams is equally full of personality and charm. The first is an ivory 1932 model with Burgundy leather upholstery, and can comfortably seat 3 or 4 passengers. The second is the larger 1934 Sunbeam 25, which sports a luxurious dark brown leather interior and is capable of seating 5-6 people. 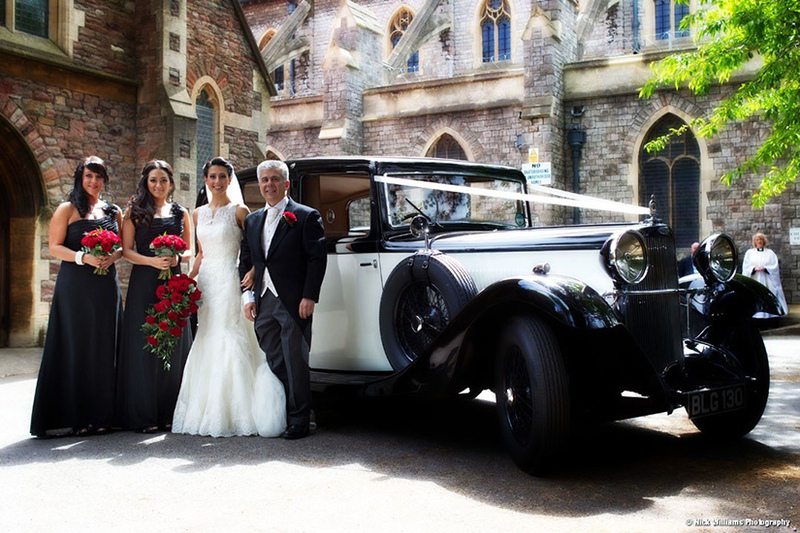 And last but not least is the wonderful black and ivory 1935 Austin Chalfont Limo, which seats 5 passengers, features two occasional fold-up seats, blue/grey cloth upholstery, and its glass partition between the compartments. 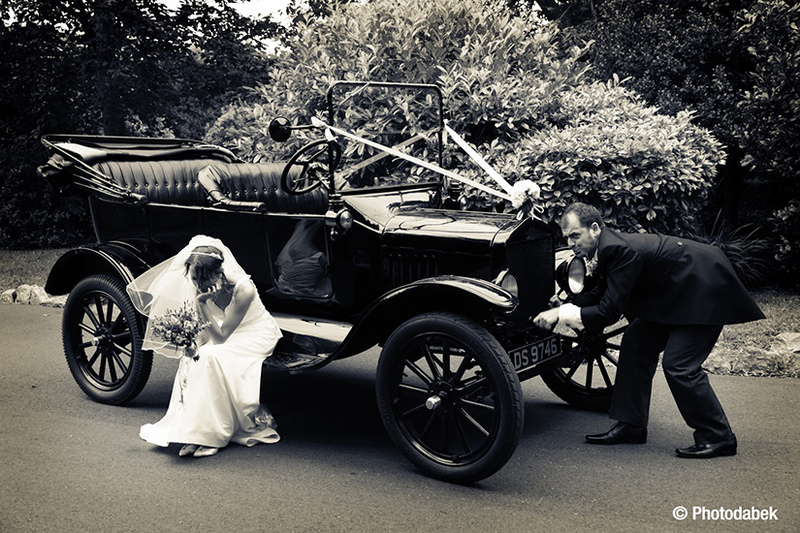 Besides providing an excellent selection of genuine vintage cars, Triggols' will also send out a fully-trained and smartly-dressed chauffeur. 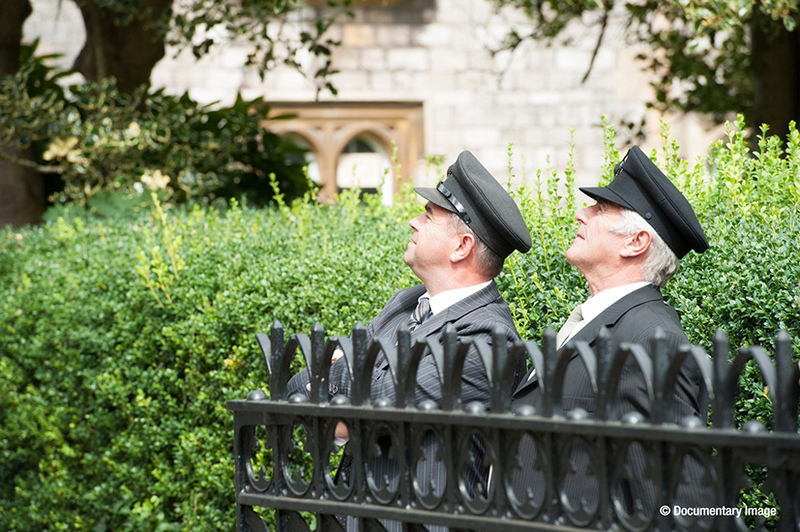 Business partners Andrew and Roger have been ferrying happy brides and grooms to and from their wedding venues for over 25 years now, and are more than capable of attending to your every transportational need on your special day. 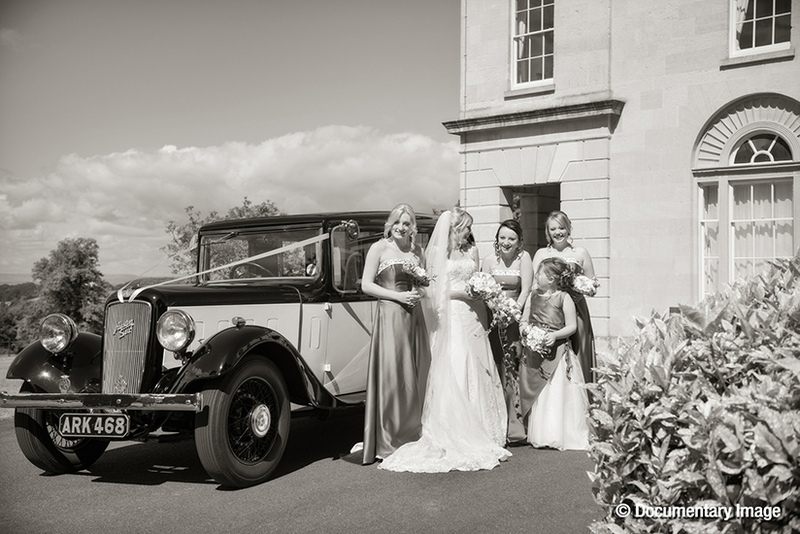 Maintaining their fleet of cars themselves, you know you are in safe hands, and will arrive at your wedding venue right on time - that is, ladies, if you want to! 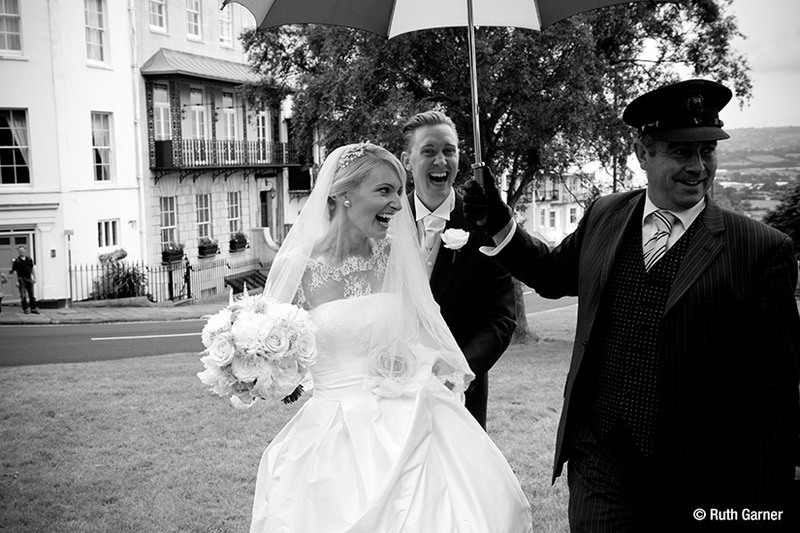 Triggols' are fully aware that every wedding is different, and are more than willing to fit in neatly and discreetly with your individual requirements. Get in touch with Andrew or Roger by clicking the 'Email this business' button above, or reveal the telephone number in order to get in touch. 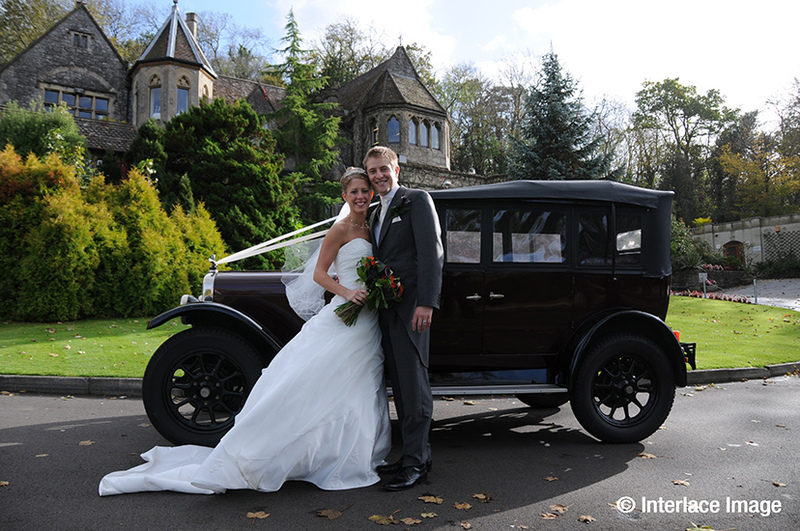 Visit their showroom for a no-obligation viewing of the cars, and choose your perfect wedding transport. 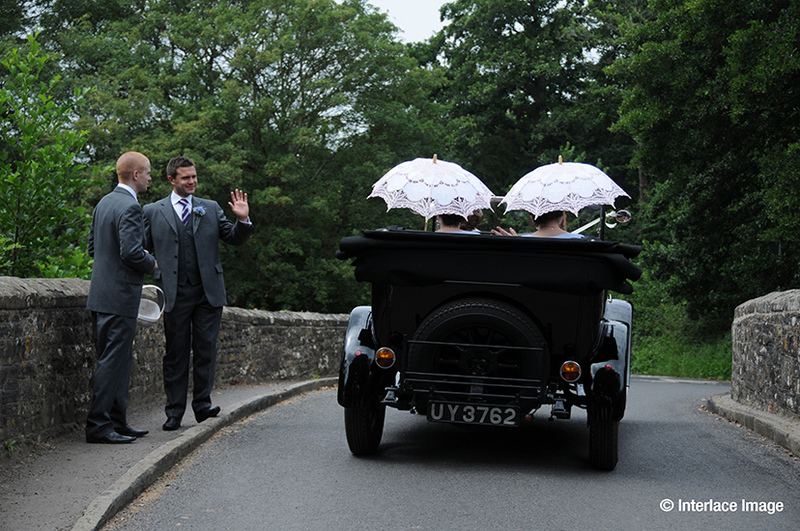 Thanks you for providing the lovely chauffeur driven car for our wedding. It was really fun going across the suspension bridge in style! Let others know what you think of Triggols' Vintage by giving a star rating and a small review.